Have you always wanted to learn to knit but just haven’t tried because it seemed to hard? Maybe you just couldn’t quite get it when you tried? What if you don’t have the ability to hold the needles for some reason? 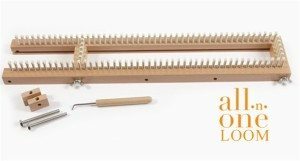 Have you seen the knitting looms (sometimes called knitting boards)? They look like weaving looms, but smaller, much smaller. The pegs act as the needles. This method of knitting is gaining popularity for good reasons. It’s still portable. You don’t use needles. You can still make socks, hats, afghans and most everything in between. 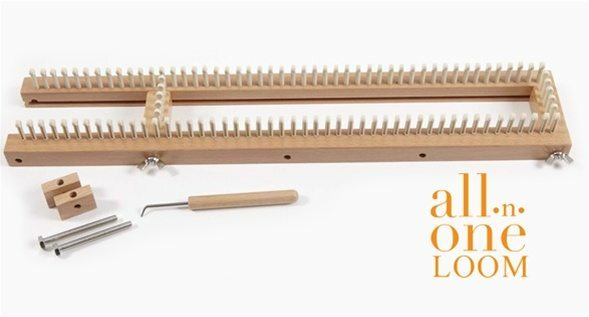 During this class we’ll quickly introduce loom knitting and start a simple project. The fee covers an All-n-one loom, instruction booklet, and yarn to complete our projects (matching hat and scarf).